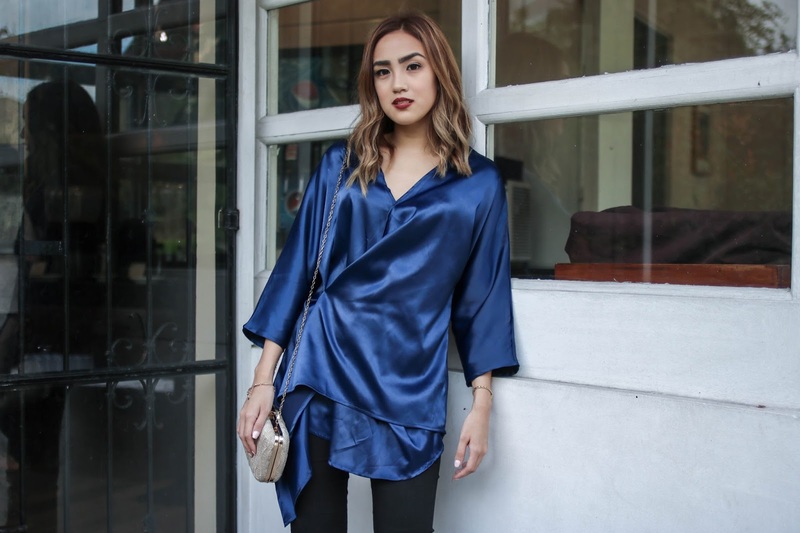 The obsession with silk satin started last summer of 2016 and until now, it's still a hit. What I love about it is it gives a luxurious appeal-- something that royalty would wear. Who wouldn't want to be a princess or a queen, right? When you touch the fabric, it feels expensive and it looks great draped around your body. Once you style it right, you'll be showered with compliments.